Sophia is a young artist who comes to London circa 1930 to escape her crazy family, and soon she finds herself married to a fellow bohemian and pregnant with his baby. In typical Comyns style, the book shifts between extreme whimsy and extreme darkness, sometimes in the same sentence, as economic necessity and Charles’s ineptitude and indifference force Sophia into increasingly desperate situations. 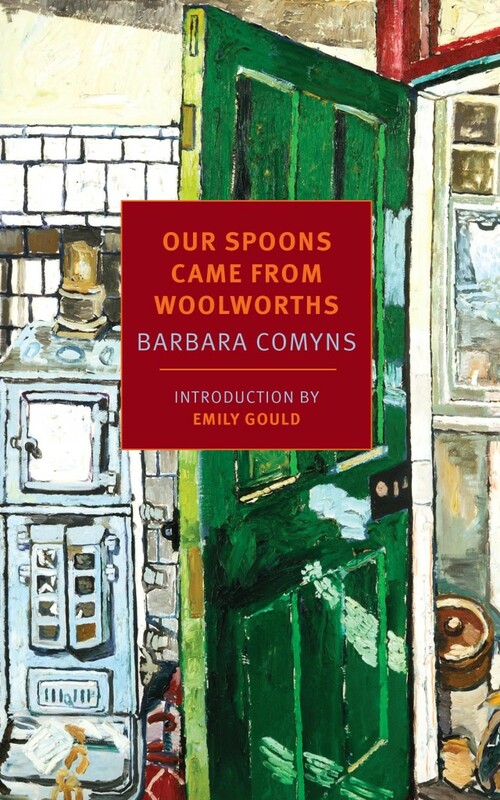 Barbara Comyns has been hailed as a “neglected genius,” and here at Emily Books, we’re determined to get the “neglected” out of that description. Comyns willfully ignored genre and narrative conventions but also told stories that are impossible to turn away from, and she used the raw material of her biography to illuminate the condition of women who strove to create art at a time when society and their own biology conspired to make it near-impossible. She was also funny and strange, with a sensibility all her own. Her novels deserve a place alongside the great writers of the early 20th century. 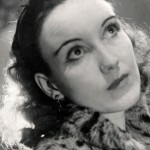 Barbara Comyns is also the author of Who Was Changed And Who Was Dead, which is also available from Emily Books!